All the speculations over the signing of Dimitar Berbatov to Indian Super league’s fourth edition might come to a conclusion soon. 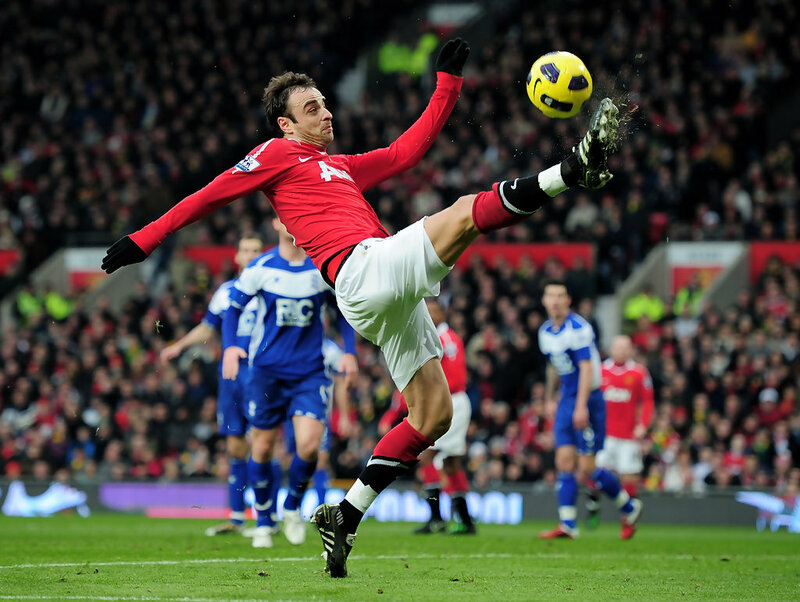 Former Manchester United and Spurs’ starlet Dimitar Berbatov looks solid to be signed by Kerala Blasters. The news has taken the fans by a storm as they believe that the Bulgarian is the right choice for the club to lift the trophy for the first time. Though Berbatov has also been linked with the Champions of India, ATK and Delhi Dynamos till last month, but as the wind changes its direction, Blasters’ new boss Rene Meulensteen’s link with the ex-United legend are being linked. It’s learnt that the discussions in this regard with the Bulgarian are in the closing stages and an official announcement could be made by next week by the Blasters officials. The United legend will become the fourth overseas signing by the club. At United, Meulensteen was a skill development coach under Sir Alex Ferguson and has coached the 36-year old at the Carlington. Hence, it becomes obvious that the Blasters' management is holding discussions with Berbatov under the guidance of Meulensteen. The player is currently a free agent after his contract was terminated by mutual consent by the Greek club PAOK. The club has already signed Ghanaian attacking midfielder Courage Pekuson and Serbian defender Nemanja Lakic-Pesic after announcing the return of Canadian striker Iain Hume earlier this month. 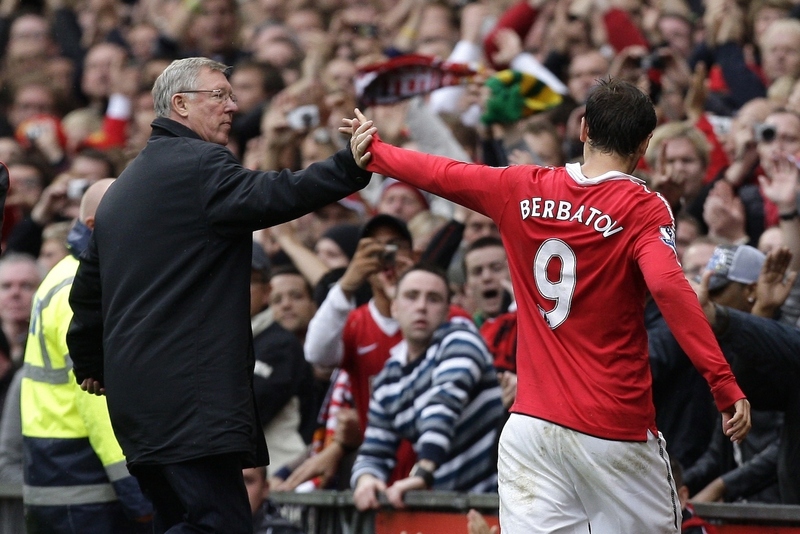 Berbatov joined United in 2008 from Tottenham Hotspurs before winning the two Premier League titles with the Reds. He also emerged as the top-scorer in the 2010-11 season scoring 18 times in 27 games in all competitions. For Bulgaria, Berbatov has scored 48 goals from 78 balls, highest in the country's history. So in the fourth edition of the league a player of such class will definitely going to glorify help uprising the status of Indian Football. It’s not only going to be a big challenge, it's going to be huge!Stay tuned for further update regarding this transfer deal !